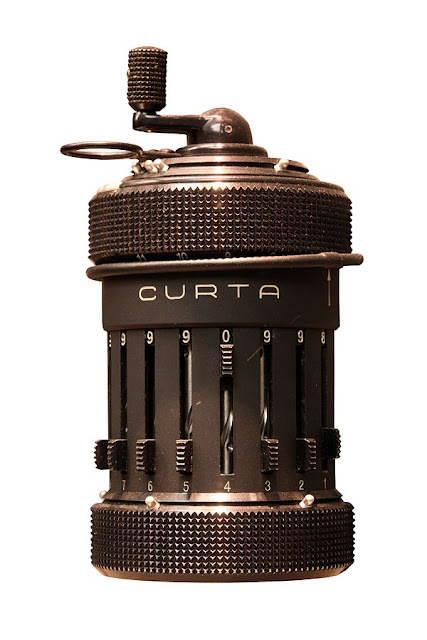 Curta mechanical calculator, one of the marvelous mechanical calculators ever invented. Why we need to take a look at mechanical calculator when today the digital calculator can works better? Well, the invention of mechanical calculator itself is the result of complicated calculation and mechanical precision, so you can think how useful it was before the digital edge. 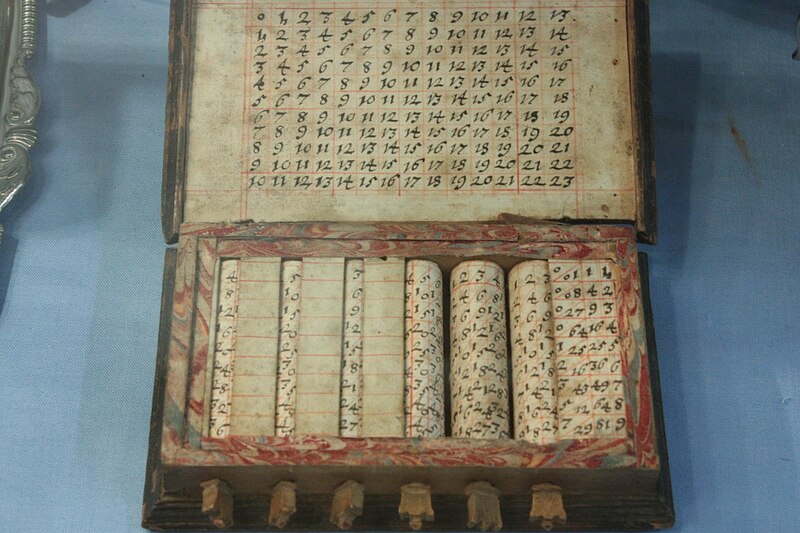 Before we go to more complicated mechanical calculator we might want to know more about the simple calculation apparatus such as abacus that had been used in ancient China. This device has been used until today in order to teach kid to know the concept of additional and subtraction. The advancement of mathematical knowledge requires human to do more repetitive calculation, in large numbers and more complicated task. To safe time on calculations instead of the ideas itself such as in astrology and geometries, the calculation apparatus are very important. Page from a 1619 book of mathematical tables by Matthias Bernegger, showing values for the sine, tangent and secant trigonometric functions. A typical ten-inch student slide rule. There were many types of mechanical calculation apparatus since ancient times. Some of them showing of the result of the calculation rather than input numbers such as the Antikythera mechanism or simplification such as for the astrolabes. Back to mechanical calculator machine that use specifically to calculate numbers, few of them being invented since as early as 17th century. One of the best inventions was Pascal's calculator, invented by Blaise Pascal in 1642. 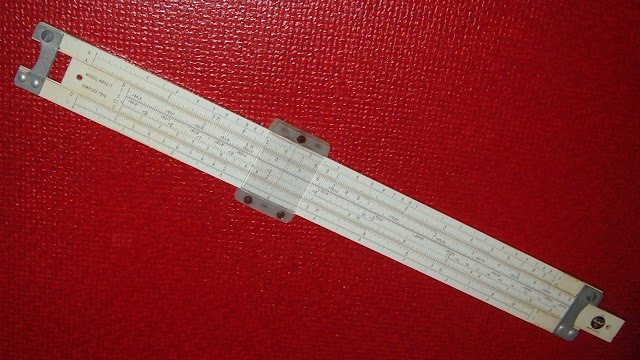 On the same century there were few other tools invented like Napier's bones, logarithmic tables and the slide rule. We are all wondering what are those things are! In 18th century more complicated mechanical calculator was invented by Giovanni Poleni in 1709. 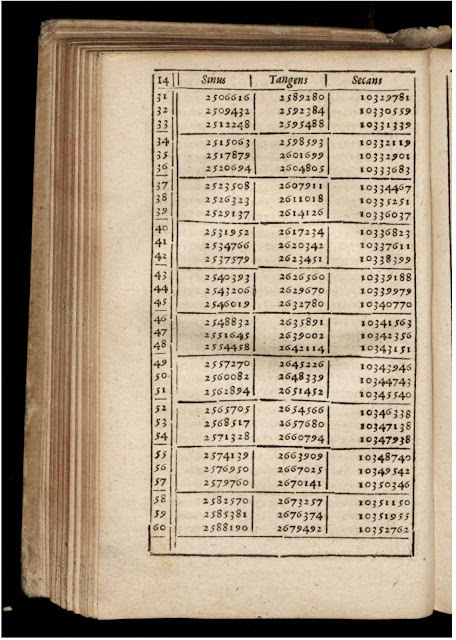 In fact there were many others trying to invent calculation machines such as German Johann Helfrich Müller, French Lépine, German Antonius Braun, French Hillerin de Boistissandeau, German Philipp Matthäus Hahn, and English Lord Stanhope. Maybe there were few others that not documented. Perhaps the best mechanical calculator ever invented was "Difference Engine No. 1," the invention of Charles Babbage in 1822. 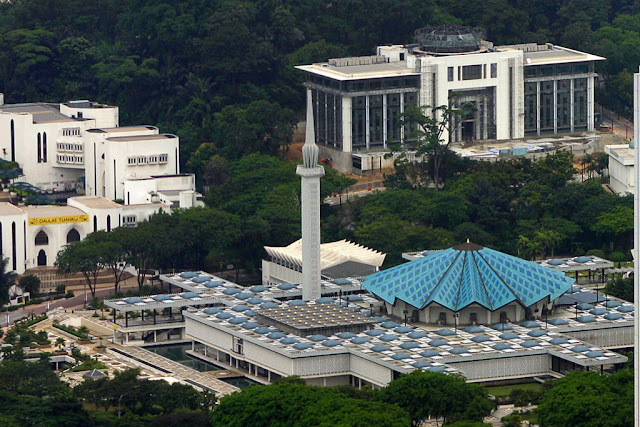 The machine has more capabilities of calculating up to seven numbers up to 31 decimal digits each. It also the first calculating machine that comes with printer. The project was abandoned in 1842. Anyway the working replica was built in 2005 by London’s Science Museum. 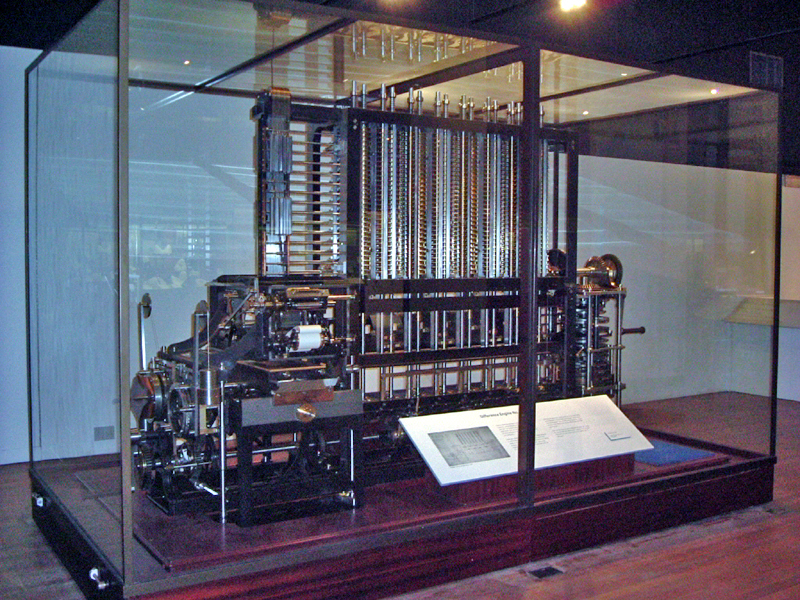 The working difference engine, built a century and a half based on Charles Babbage's design on display at London Science Museum. Four of Pascal's calculators and one machine built by Lépine in 1725, display at Musée des Arts et Métiers. Curta Type I, on display at the Musée des Arts et Métiers, Paris. Yes, there were many other working mechanical calculators invented before the digital edge provides us with cheaper pocket calculator. 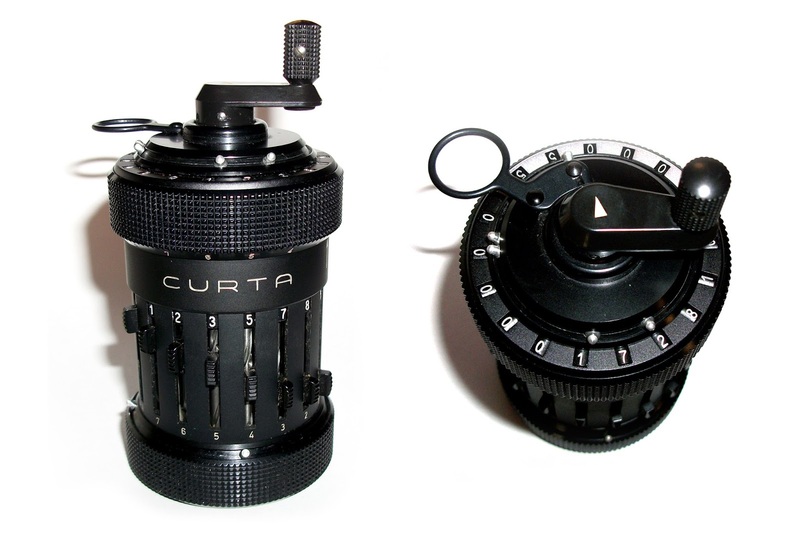 The pocket version of mechanical calculator knows as Curta was invented by Curt Herzstark in the 1930s in Vienna, Austria. Until today this mechanical calculator still become one of the favorite for mechanical calculator’s fan to be part of their collection. Some fan even rebuilt this calculator using 3D printer such as the one bought by Adam Savage in his video and we all so envy with it.